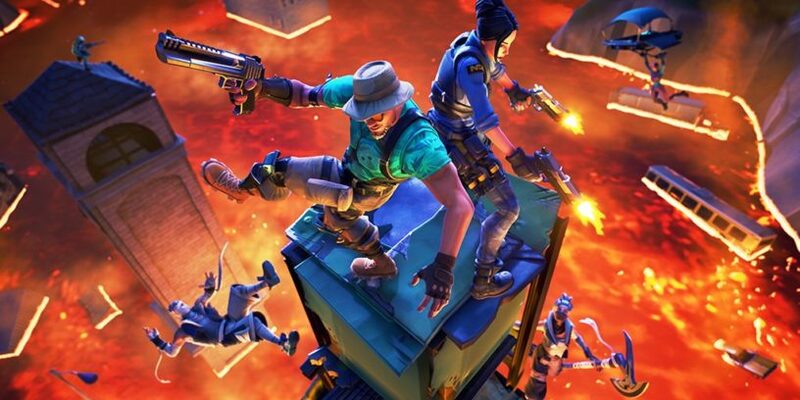 Our Fortnite Floor is Lava LTM Guide will walk you through what you need to know about this upcoming new mode! We'll feature the official information on the rules behind this LTM, and have some tips on how best to survive while avoiding the bubbling lava below! The Floor is Lava LTM is a pretty interesting new addition to the LTM rotation. The lava starts out immediately on the edges of the map and slowly works its way inwards. 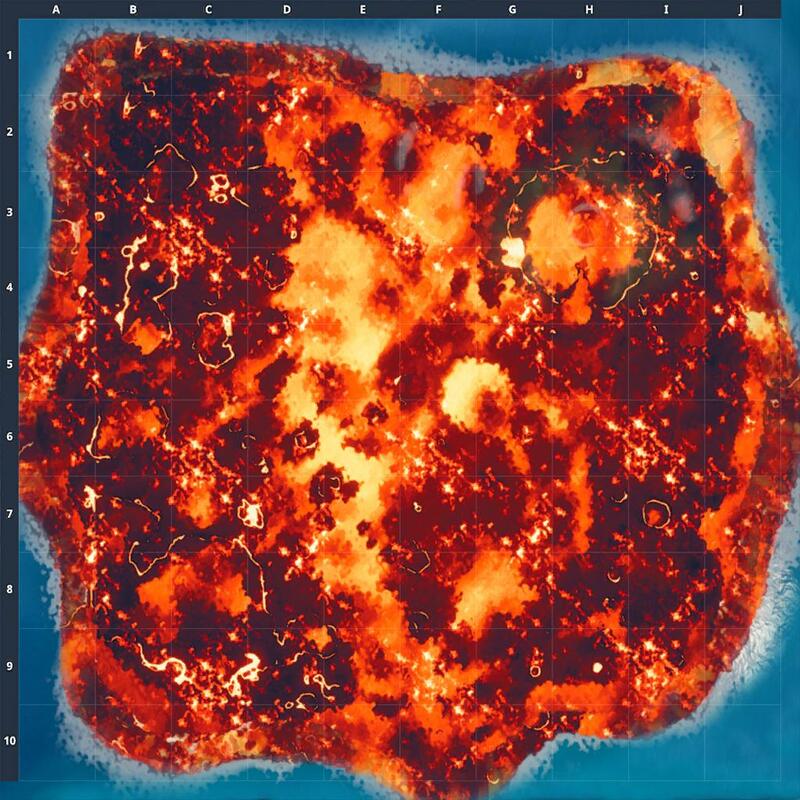 The lava keeps creeping until the entire map is covered! There are some good things though, you slowly get materials given to you throughout the game, and you can build on top of the lava! The Floor is Lava LTM is releasing on March 27th, 2019! Scoped weaponry and snipers are extremely important for this mode. You often end up very far away from enemies and you end up fighting a long ranged battle pretty often. This also means rifts-to-go, launch pads, and redeployable gliders are all good in this mode as well. You might need to travel far to get to your enemies, and these enable that for you. While you don't instantly die when you touch the lava, you still take fall damage if you fall from a great distance! Save your higher end materials (brick and metal) for creating your ultimate fort where you plan to attempt to ride out the molten lava below you. You gain wood slightly faster than brick, and you gain brick slightly faster than metal. Use either of those before wasting your metal! True for the long range part. You Need To Get miniguns to. is the lava going to come from the volcano??? just wondering because if its not m you can just stand on the volcano. Not sure yet, we’ll have to wait and see.